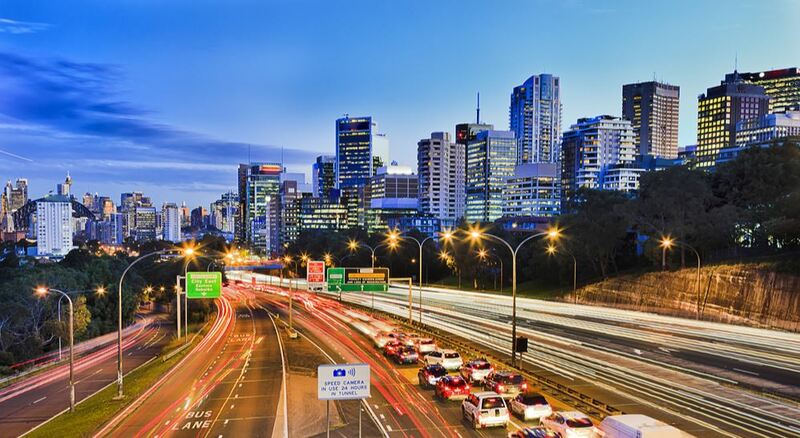 Construction has commenced on Western Australia’s first Smart Freeway, aiming to deliver fast and reliable commuting times between the Perth CBD and the southern suburbs. On Sunday Federal Minister for Cities, Urban Infrastructure and Population, Alan Tudge, said the Kwinana Freeway upgrade would create an additional traffic lane and use smart technology such as variable speed limits, coordinated ramp signals, CCTV and lane use management to optimise traffic flow. 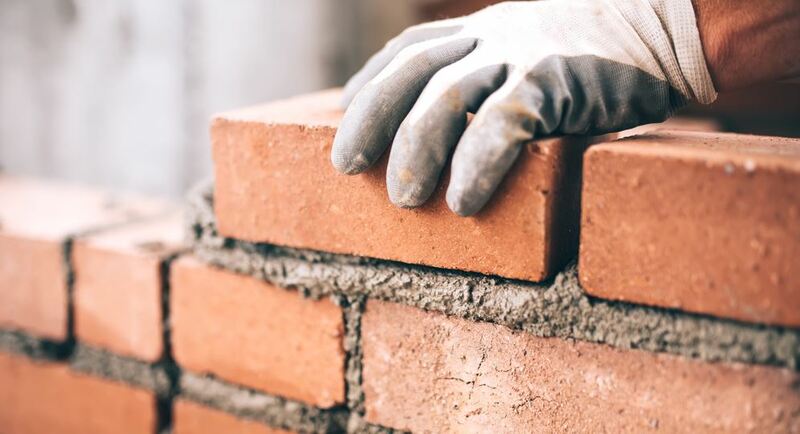 “The project covers 13 kilometres of the Kwinana Freeway northbound between Farrington Road and the Narrows Bridge, which includes the additional traffic lane from Canning Highway to the Narrows Bridge to boost jobs and bust congestion,” Mr Tudge said. 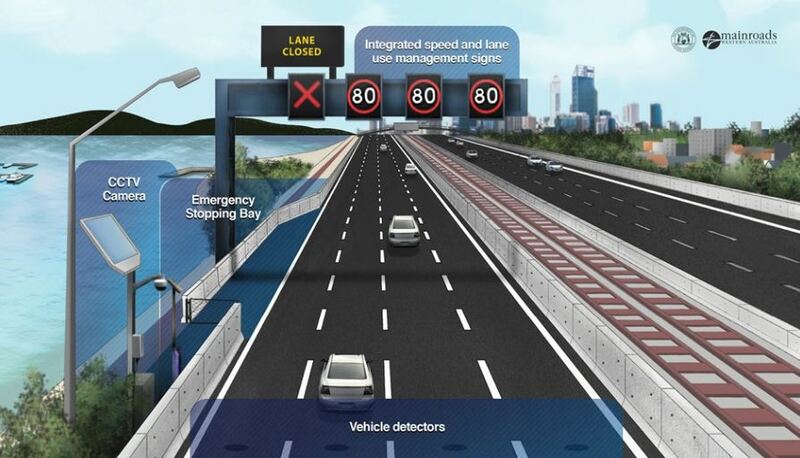 “A lane use management system, similar to that used for the Northbridge Tunnel, creates an additional lane between Canning Highway and Narrows Bridge by safely opening the emergency stopping lane on the freeway to all traffic,” he shared. Artist impression image courtesy of Main Roads. 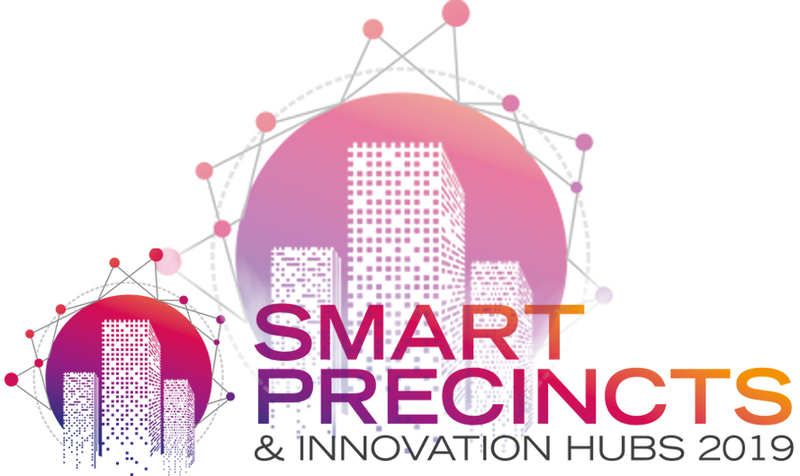 Western Australian Transport and Planning Minister, Rita Saffioti, also commented that technology is key in getting the most out of Perth’s existing infrastructure and road space to save time for commuters. “This technology can apply variable speed limits, inform of traffic conditions ahead and adjust on-ramp flow so we can have far greater control over the productivity of the freeway,” she said. The SmartWays Alliance (comprising BMD Constructions Pty Limited, Ventia Pty Limited and Arup Pty Ltd) were awarded a contract to work alongside Main Roads on the project in September 2018. The upgrade is one of 17 major road projects being undertaken as part of the Australian and Western Australian governments’ $2.3 billion infrastructure package. Starting this week road users will notice changes to Kwinana Freeway between Farrington Road and the Narrows Bridge – including on-ramp and lane closures and speed limit reductions. Most of the disruptive works will be undertaken at night. Temporary barriers will be installed in stages along the edge line of the left lane between Canning Highway and the Narrows Bridge to facilitate closure of the northbound emergency lane through this section, a temporary closure of the shared path between Cale Street and the Narrows Bridge will also come into effect in February. The Smart Freeway is expected to be in operation by 2020.